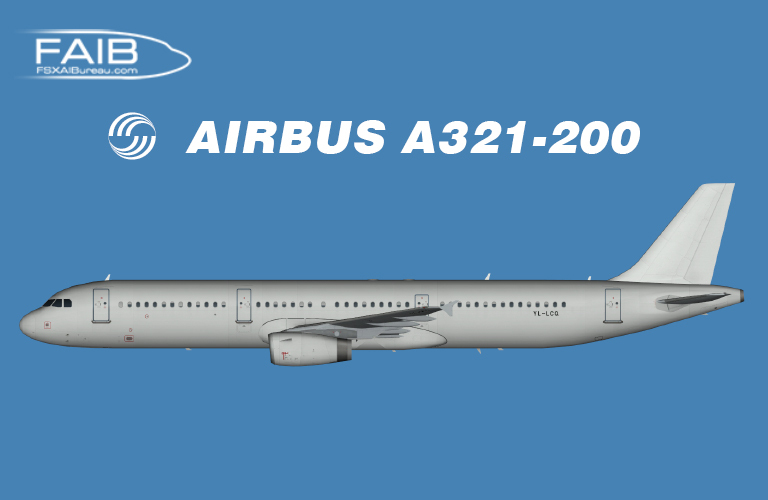 SmartLynx Airbus A321-200 for the FAIB A321-200 IAE FS9 base model. These are FS9 textures only. The FAIB A321-200 IAE FSX base model are required. SmartLynx Airbus A321-200 for the FAIB A321-200 IAE FSX base model. SmartLynx Airbus A320-200 Fleet 2017 for the FAIB A320-200 CFM & IAE FS9 base models. These are FS9 textures only. The FAIB A320-200 CFM & IAE FS9 base models are required. SmartLynx Airbus A320-200 Fleet 2017 for the FAIB A320-200 CFM & IAE FSX base models. These are FSX textures only. The FAIB A320-200 CFM & IAE FSX base models are required. Smartlynx Airbus A320-200 YL-LCM update FS9 for the FAIB A320-200 CFM FS9 base model. 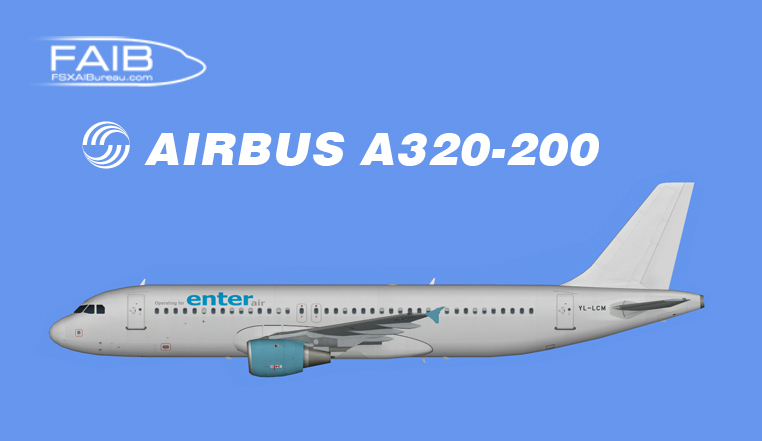 Enter Air Airbus A320-200 opb Smartlynx FSX for the FAIB A320-200 CFM FSX base model. These are FSX textures only. The FAIB A320-200 CFM FSX base model are required. Enter Air Airbus A320-200 opb Smartlynx FS9 for the FAIB A320-200 CFM FS9 base model. Smartlynx Airbus A320-200 opf Thomas Cook Airlines A320-200 for the FAIB A320-200 CFM FS9 base model. Smartlynx Airbus A320-200 opf Thomas Cook Airlines A320-200 for the FAIB A320-200 CFM FSX base model. 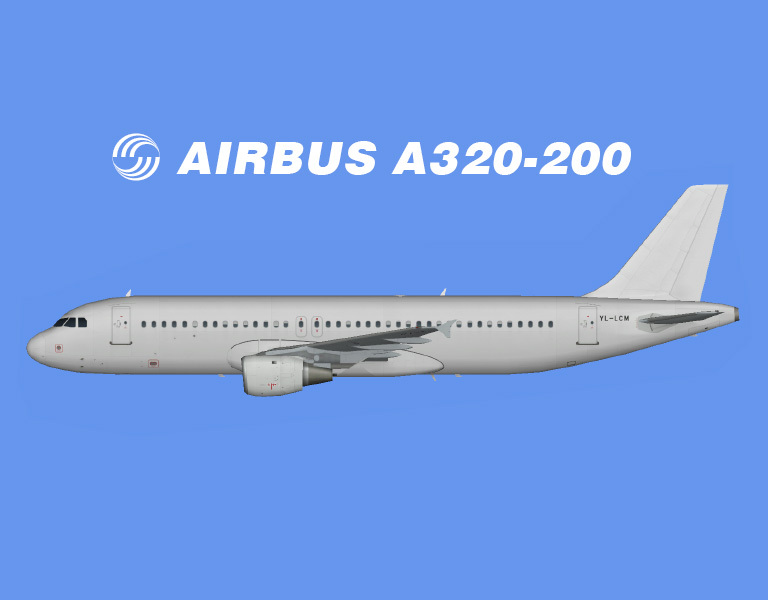 SmartLynx Airbus A320-200 Fleet for the FAIB A320-200 CFM FS9 base model. 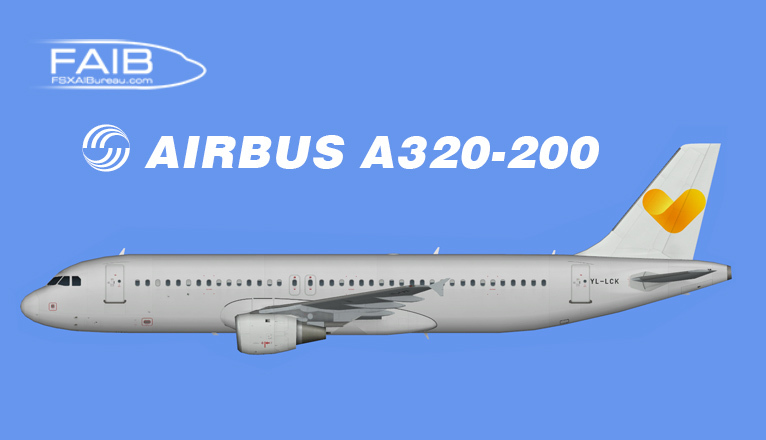 SmartLynx Airbus A320-200 Fleet for the FAIB A320-200 CFM FSX base model.